THE CAMPAIGN FOR REAL ALE (CAMRA) have confirmed the eight local pubs who are in the running to be named CAMRA's Greater Manchester Pub of The Year for 2012. Local winners from CAMRA's eight Greater Manchester Branches are to be judged to select a Regional Champion. 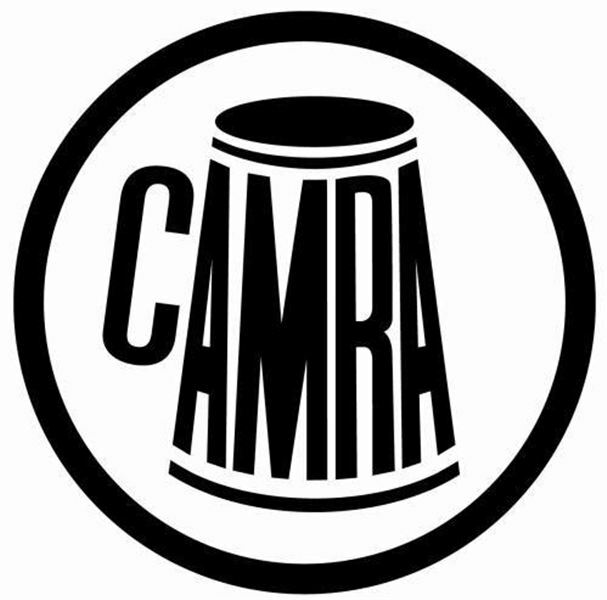 The successful pub will then compete with 16 other regional winners to be named CAMRA National Pub Of The Year. "The branch winners now be assessed by 16 ‘secret shopper’ judges who will visit each of the pubs over the next two months"
The eight pubs are already winners, each having been voted Pub Of The Year in their local branch area by local members, beating off competition from hundreds of other pubs. They include pubs right across the spectrum ranging from The Bulls Head, a traditional city centre pub owned by Marston's, to Costello's Bar in Altrincham, a cafe bar which is the only pub of Dunham Massey Brewing Company. History is represented with Strine's The Sportsman, dating back over 200 years to 1805. While The Royal Oak in Wigan is believed to be even older and is protected by Grade II listed status. Salford's The New Oxford has the experience having been Regional Pub of The Year in 2007 and has been in the competition twice more since. The branch winners will now be assessed by 16 ‘secret shopper’ judges who will visit each of the pubs over the next two months and give scores against a range of criteria including how welcoming and efficient the staff are, the atmosphere and decor, whether the pub gives customers good value and, of course, quality of their beer. CAMRA believes that pubs remain important centres of community life, so pubs are marked against how inclusive they are, whether they support local events and sports teams, and whether they give a sense of pub belonging to the people and the local community. John O'Donnell, spokesman for Greater Manchester CAMRA, said: "The branch and regional Pub Of The Year competitions recognise excellence in the local pub trade. "With pubs suffering from the government's ever increasing beer taxes, and ruthless competition from supermarkets leading to 16 pubs closing across Britain every week, the awards are a welcome opportunity to highlight just some of the excellent community pubs in our area. Last year's Greater Manchester Pub Of The Year, The Magnet on Wellington Road, Stockport, eventually lost out in the national competition to the Bridge End Inn in Ruabon, Wrexham. This year's winner will be hoping to go all the way to the National title, emulating the success of Heaton Norris' The Nursery, which was named National Pub Of The Year in 2001.